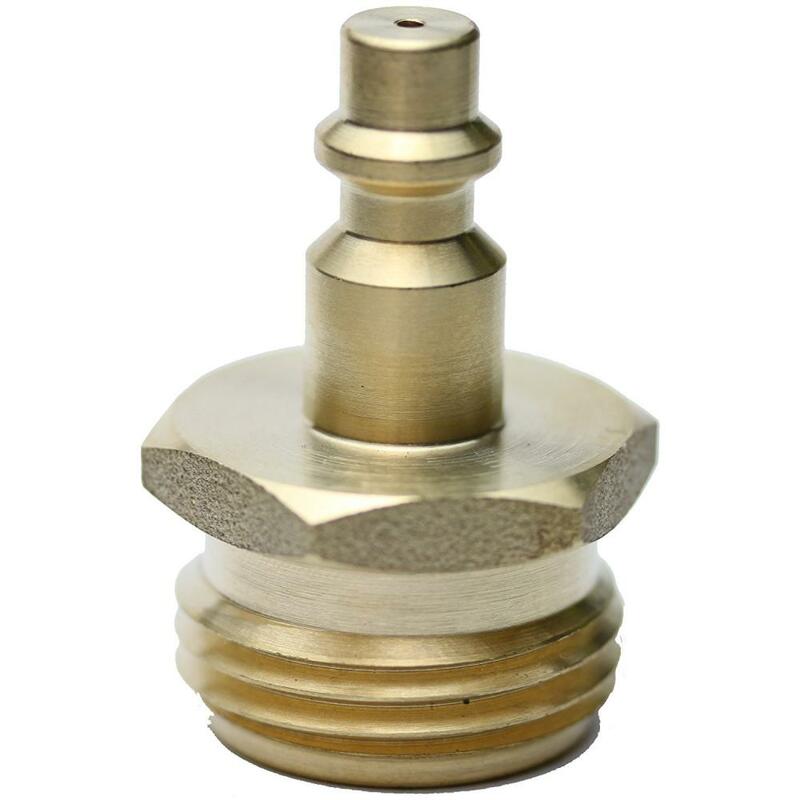 Our company is one of the renowned manufacturers, traders and suppliers of numerous types of complex parts and components with a high degree of accuracy. 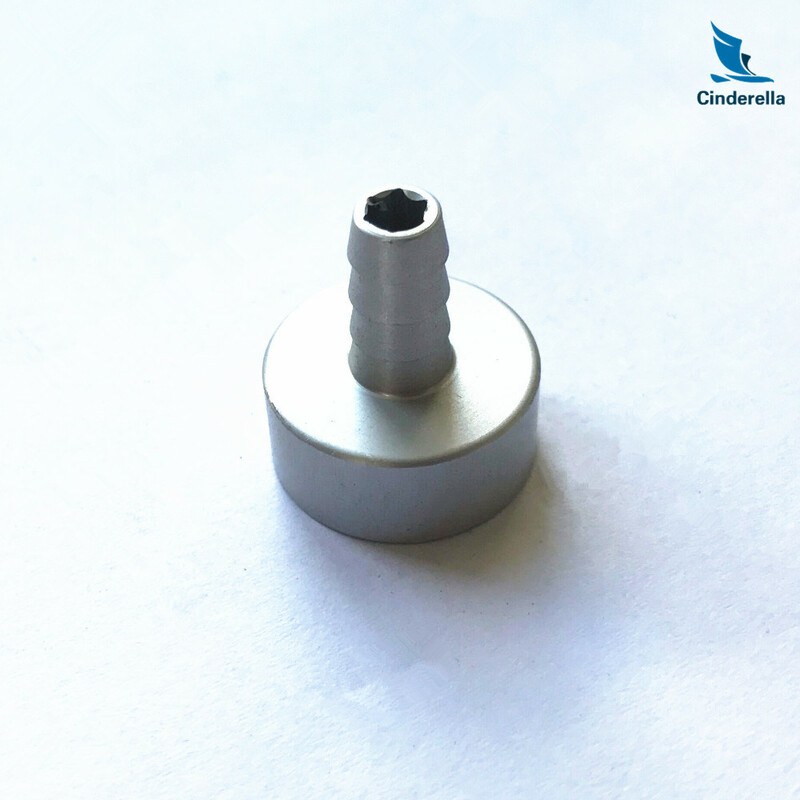 Experts in precision CNC machining services, we primarily machining work with the following materials carbon steel, stainless steel, aluminum, alloy steels, nickel, exotic metals, plastics and more. Whatever your CNC machine needs are Cinderella Industry is here to help. Our orientation and advantages: high quality products, rapid distribution, reasonable prices and standard services. You can let us know your idea to develop unique design for your own model to prevent too much similar parts in the market! We are going to present our best service to satisfy all your needs! Remember to contact us right away! 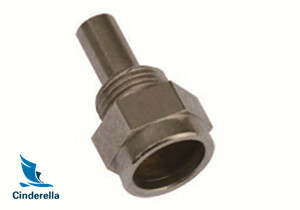 Looking for ideal Quick Connect Couplers Manufacturer & supplier ? We have a wide selection at great prices to help you get creative. 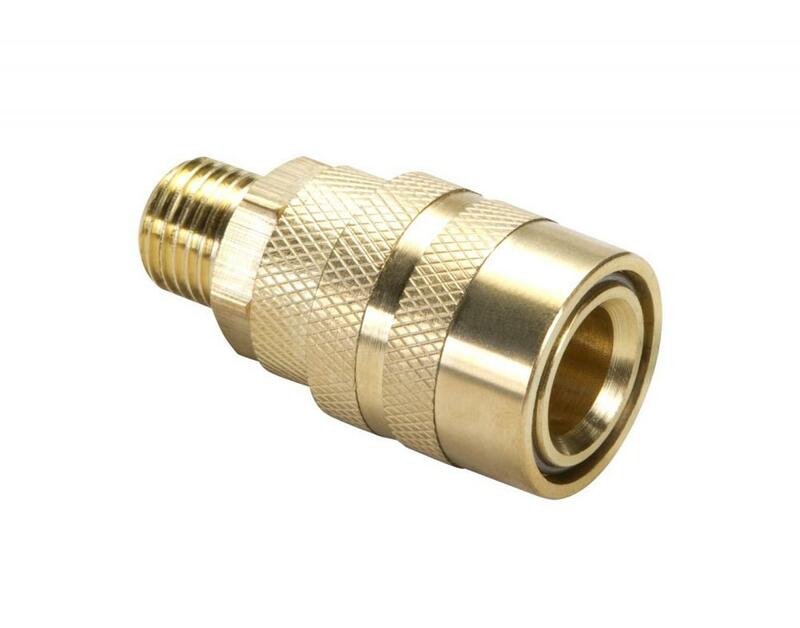 All the Pipe Fittings and Couplings are quality guaranteed. 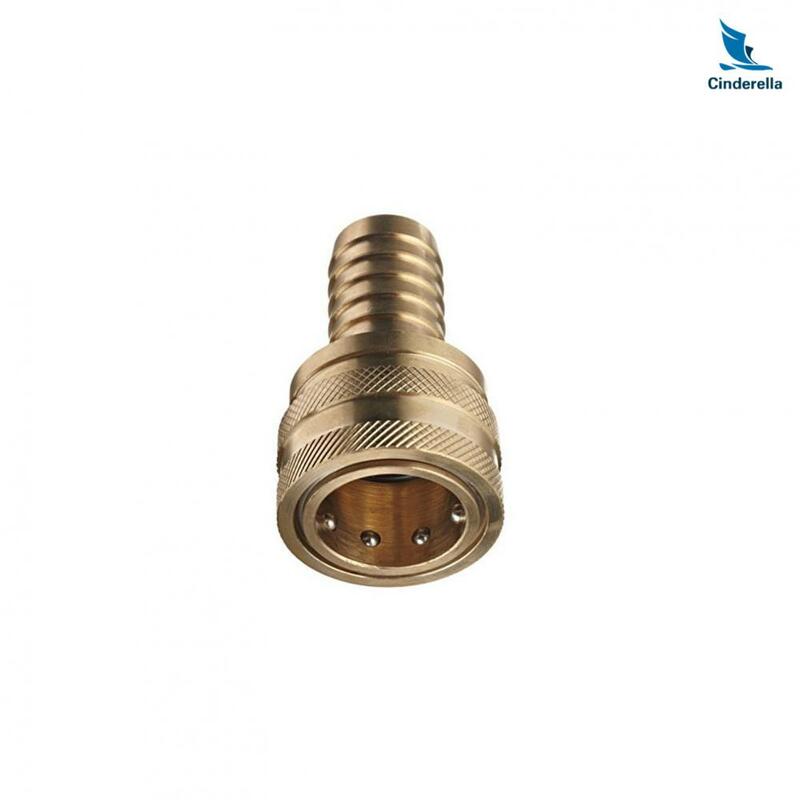 We are China Origin Factory of Quick Connect Adapters. If you have any question, please feel free to contact us.